Organic products and their usage have gained popularity among the people of all classes. Organikzone is a healthy initiative to incorporate health in a safer way to the community and the future generations. Higher stress levels and occurrence of fatal disorders among the young generation has led to the decision of Organikzone. Increasing health consciousness and increasing disposable income among Indians is incessantly increasing the demand for organic food. We have a wide range of organic food, snacks, herbal ayurvedic products and healthy confectionaries especially for kids. One way to improve health of the community is making our kids healthy by introducing organic and natural food and confectioneries not limiting their childhood. Ethix Healthcare manufactures all the products carefully and in a safe and healthy way, having our own CGMP certified manufacturing units in Himachal. We manufacture, market and distribute our products across the nation through franchising business. Organikzone gives you an opportunity to start a noble start up with high levels of profit sharing. We offer retail and distributor franchise helping you to start an Organikzone store within your financial comfortability. 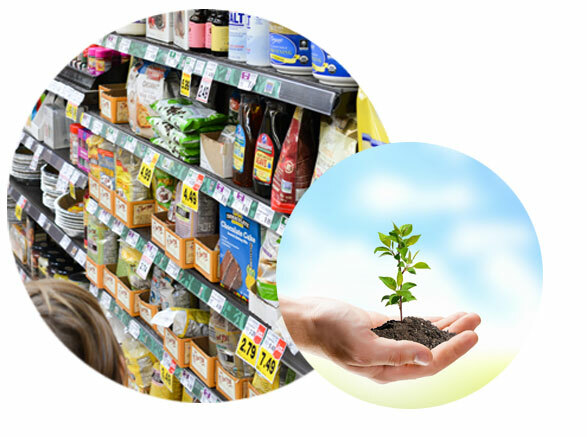 According to a report it is estimated that the current organic food market is about Rs. 3,350 crore, whereas it was about Rs. 2,400 crore in 2014. 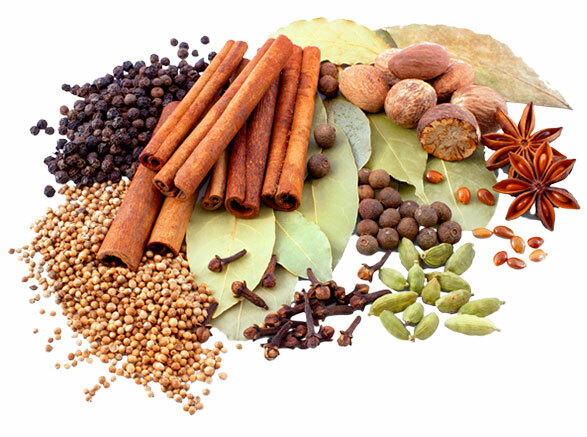 Indian organic food market is anticipated to grow at a significant CAGR of around 25% during 2015-2020. 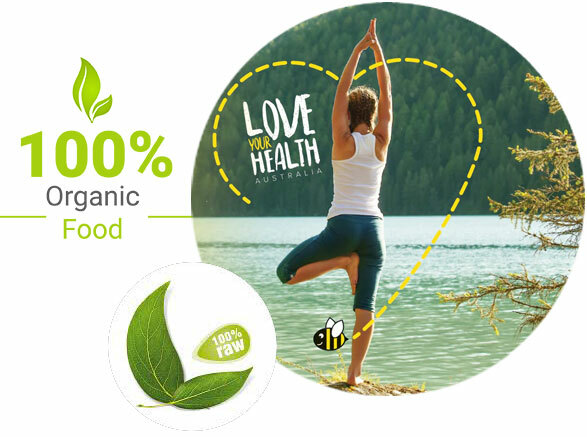 Our Vision is to meet the need of top quality organic and natural products to the community with affordability as the priority. We offer retail, wholesale and distribution franchise opportunity. 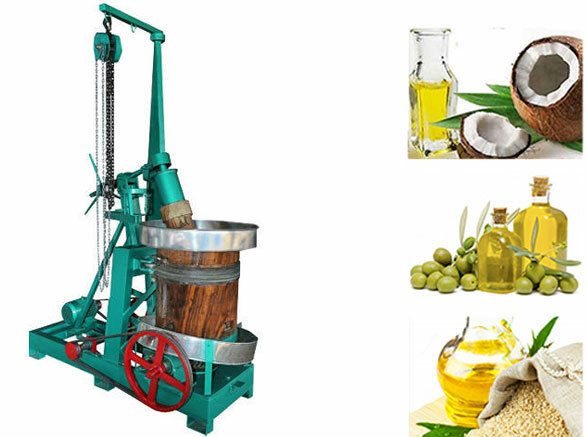 You get all basic stock of our organic products from our own factory in 60% discount on its MRP. Assist you to obtain all necessary (FSSAI/GST/ISO) license numbers. Inventory management through our billing software. We equip you with latest sales promotional tools and marketing strategies. Guide to compile sales tax/ income tax/audited balance sheets by a chartered accountant. Soft copy of advertising content to promote the business in local electronic media and print media/banner/stands/stickers/(No Parking) board. All additional stock will be provided in net price. Taking care of license renewal and submission of records to the concerned govt. department before its stipulated date. Step – 2 : Send pictures of the premises to 9816618166 & 9857055555 (Whatsapp). Step – 4 : Pay fee amount Rs 83000+18% GST and get franchise agreement. Organikzone* is an integral part of Ethix Health Care which is a GMP certified, manufacturing company. All our products are free from chemicals, added colour or preservatives. All our products undergo quality, quantity and potency check before they reach to customers.